Boosey M060124686 - BH12468: Learn As You Play Oboe. 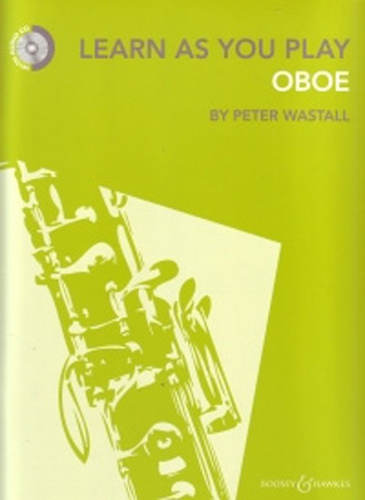 Peter Wastalls award-winning series of tutor books for woodwind and brass instruments, now available in revised and refreshed editions to instruct and inspire the next generation of musicians, guiding them from beginner level to Grade 3 standard. Packaged for the first time with a newly-recorded CD of demonstration and backing tracks, this book also affords access to downloadable piano accompaniments.